Prime Minister Lee Hsien Loong is in Washington - where he will be hosted to a state dinner by President Barack Obama - to commemorate 50 years of formal diplomatic relations between Singapore and the US. Traditionally, both countries have enjoyed excellent ties that hark back to the mid-1800s, when the US appointed its first consul general to Singapore after the island gained prominence as a key trading port. US Ambassador to Singapore Kirk Wagar and Singapore Ambassador to the US Ashok Mirpuri noted as much in a joint Straits Times article in April, hailing a partnership "built on the pillars of political, security, trade and investment, cultural exchanges and people-to-people ties". Here are seven interesting facts to know about Singapore-US relations. Mr Joseph Balestier, who arrived in Singapore in 1834, initially served as the consul to the neighbouring Riau Islands before he was officially appointed consul general to Singapore in November 1836. Working as a merchant and shipping agent to supplement his consular income, he then leased a plot of land - bounded by what is now Sungei Whampoa as well as Serangoon, Balestier and Kim Keat Roads - to build his family residence and develop a sugarcane plantation. 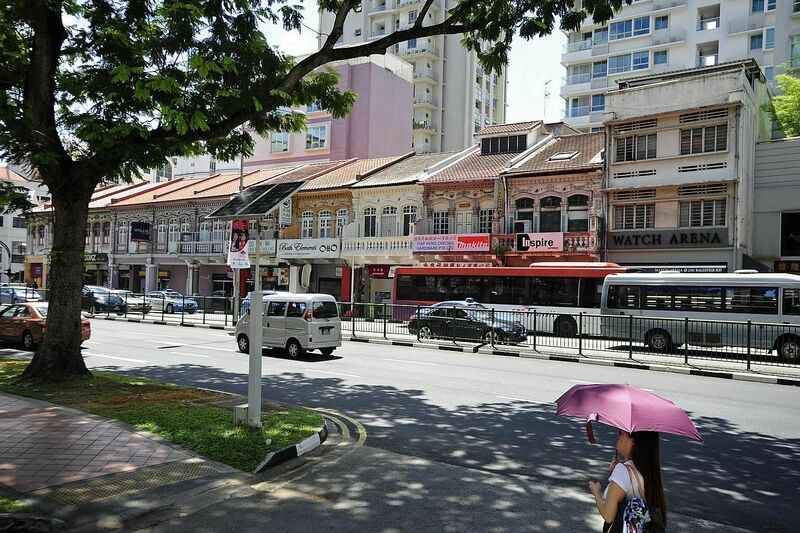 The area was later named after Mr Balestier and became known for housing the wealthy in the late 19th century. 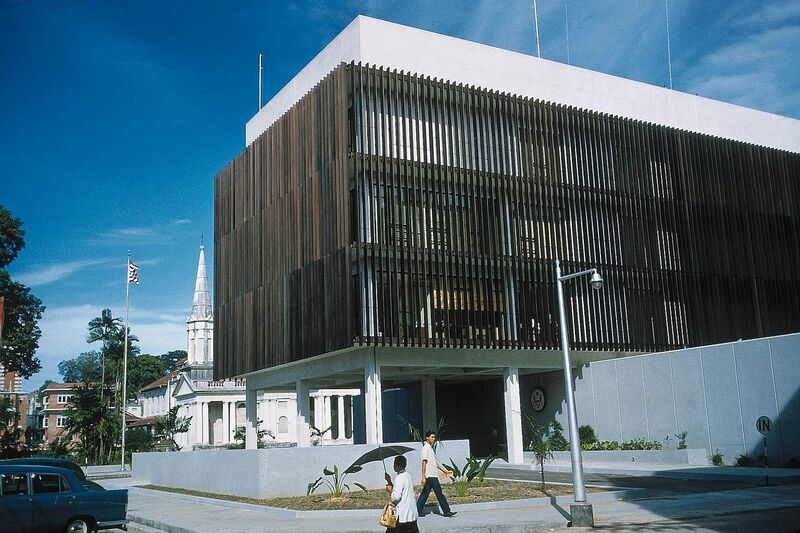 The US officially opened a new diplomatic facility in Singapore on June 26, 1961. The posh building at 30 Hill Street was one of the first buildings in Singapore to be air-conditioned, and featured lobby walls faced with Italian marble. It became the US Embassy in Singapore when both countries established formal diplomatic relations on April 4, 1966. The embassy moved to its current location on Napier Road in November 1996. Singapore has traditionally sent its top career diplomats to helm its embassy in the US - former notable ambassadors include former Supreme Court judge Punch Coomaraswamy (1976 to 1984), current Ambassador-At-Large at the Ministry of Foreign Affairs Tommy Koh (1984 to 1990) and former president S R Nathan (1990 to 1996). The 41st US President (1989-1993) visited Singapore, where he stayed at the Shangri-La Hotel, for three days in January 1992 at the invite of then president Wee Kim Wee. The "trade-focused" trip saw him hold talks at the Istana with then prime minister Goh Chok Tong and attend a US-Asean Business Council meeting. He also met with then senior minister Lee Kuan Yew. Mr Bush's eldest son, George W Bush, also followed in his father's footsteps by making an official visit here in November 2006, during his term as US President from 2001 to 2008. On May 6, 2003, President Bush and Prime Minister Goh signed the FTA at the White House, which was hailed as a game changer for trade and investment relations between the two countries. 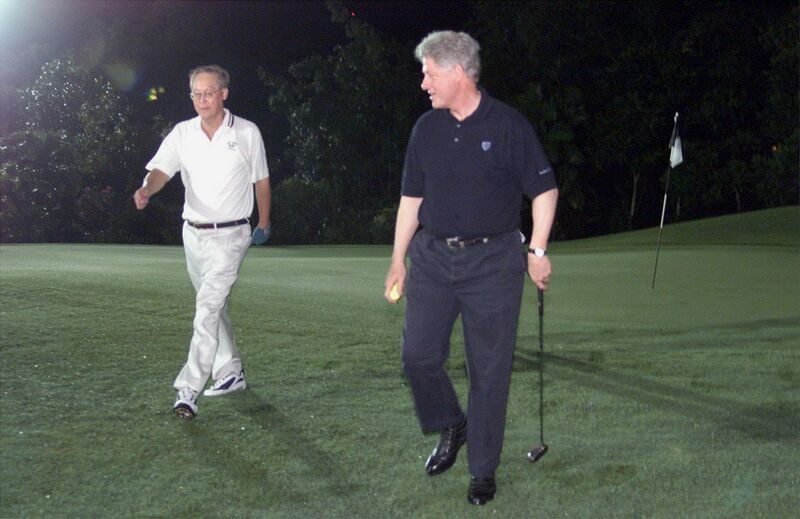 The seeds of the agreement were first planted back in November 2000, when Mr Goh held a brief discussion with then President Bill Clinton over a golf game in Brunei. At present, the US is the largest foreign direct investor in Singapore with over 3,700 companies headquartered here, and investment stock worth almost US$154 billion (S$207 billion). 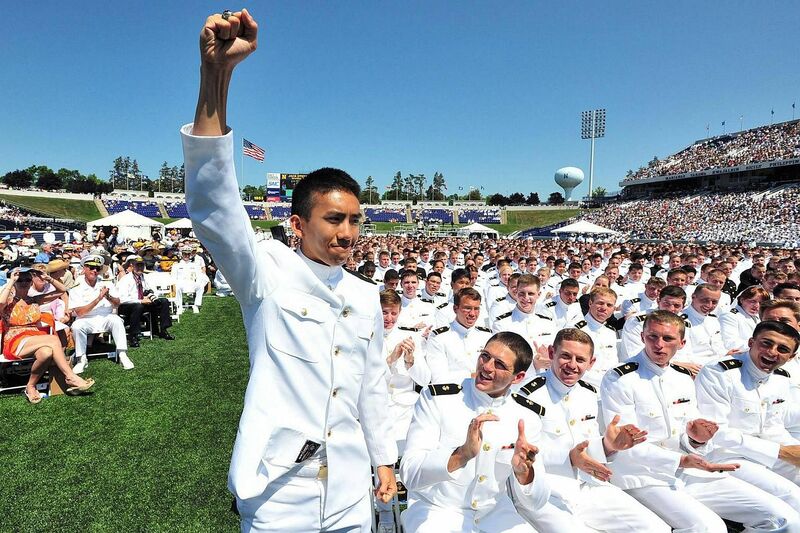 In 2012, Republic of Singapore Navy officer Sam Tan Wei Shen became the first foreigner to top his class at the US Naval Academy, graduating top of over 1,000 American and foreign cadets. More than 1,000 Singaporean personnel train in the US every year, according to Mr Wagar and Mr Mirpuri, while the US uses Singapore's military facilities to maintain its presence in the South-east Asian region. Last year, both countries signed an enhanced Defence Cooperation Agreement to expand military, policy and strategic exchange. The non-profit Singapore American School, which was established in 1956 to offer an American-based curriculum, started out in a colonial house with about a hundred students. It has since grown to become the largest single-campus international school in the world, with over 4,000 students at its 36-acre campus in Woodlands. 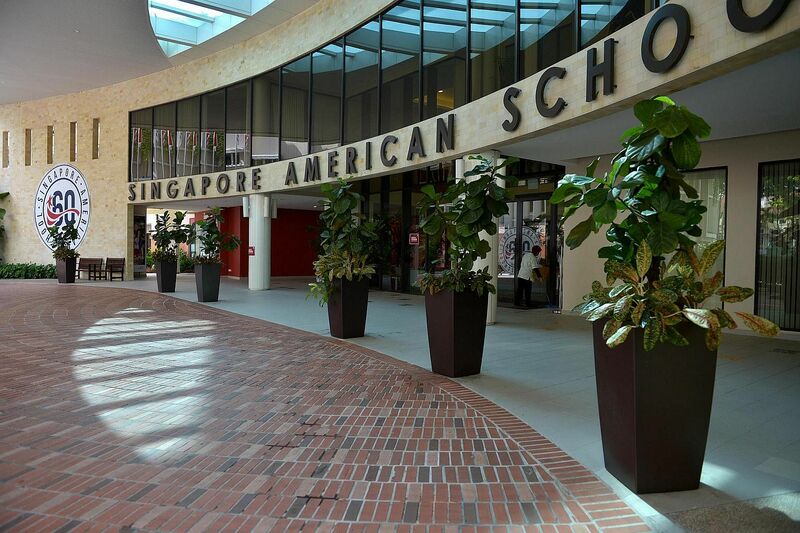 In 2011, Singapore's educational links with the US were further cemented with the opening of the Yale-NUS college, Singapore's first liberal arts college. It is a collaboration between Yale University and the National University of Singapore. Over 4,500 Singaporeans are currently enrolled in secondary schools, colleges and universities across the US, while more than a fifth of Americans who study in South-east Asia do so in Singapore. 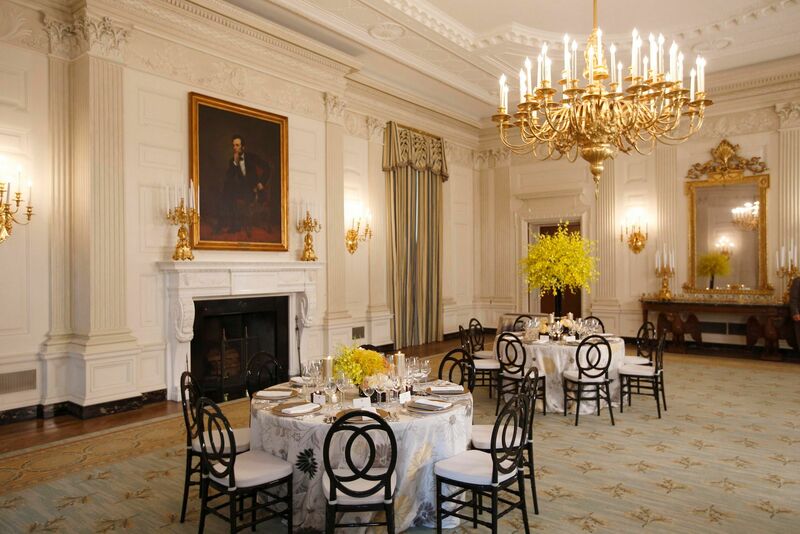 White House state dinners are regarded as one of the highest diplomatic honours the US government can give. 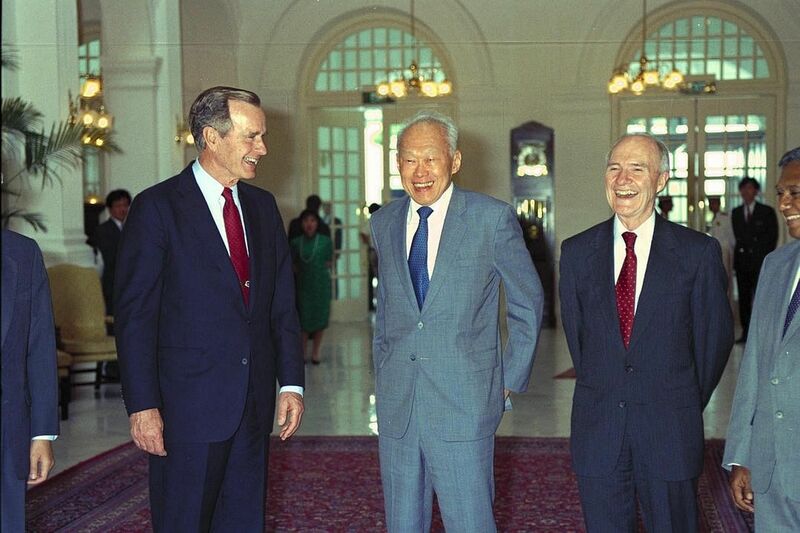 Singapore's founding prime minister Lee Kuan Yew was hosted to four of them in 1967 (with Lyndon Johnson), 1973 (Richard Nixon), 1975 (Gerald Ford) and 1985 (Ronald Reagan). India, China, South Korea and Japan) in eight years. The state dinner in PM Lee's honour on Tuesday evening (Wednesday morning Singapore time) is the 12th state dinner hosted by President Obama. PM Lee will be treated on Tuesday evening (Wednesday morning Singapore time) to a four-course meal featuring a main course of wagyu beef dressed with roasted yams, kale and heirloom carrots. Also on the menu: Maryland blue crab with calamansi curd, crisped root vegetables and spiced crab tuille, a local tomato salad with a side of soursop sorbet and lime basil, and a dessert of peach sangria cake accented with palm sugar and coconut milk. When Mr Lee Kuan Yew sat down at his third state dinner in 1975, he was served a gazpacho, a filet of beef, a bibb lettuce salad with watercress, Bel Paese cheese and vanilla ice cream with strawberries flambé.